You can cover your skin in toxic products, chemicals, and pore-clogging makeup to make it golden and glowing, or you can go the natural route by embracing and caring for the skin you’re in. Mother nature is filled with delicious natural products and botanicals that help repair and heal your skin, making it look healthier, younger, and brighter. Here are 10 tips for all-natural skincare from our Blue Osa Spa specialists. 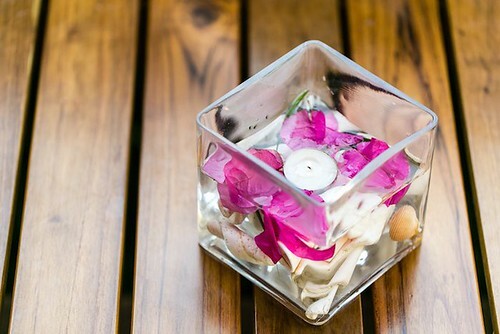 According to our Spa staff here at Blue Osa, it’s best to set aside 2 minutes every morning and 2 minutes every night to take care of your skin using natural products. 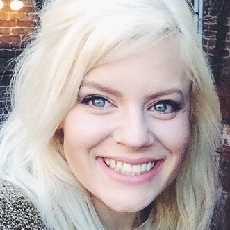 What exactly your skincare routine entails will depend on your skin and personal preferences. Of course, you’ll want to cleanse your skin with a gentle cleanser, but some people will want to exfoliate regularly while others need intense hydration. Figure out what works for you and stick to it. Massages and facials are highly nourishing and revitalizing. They rid your skin of built-up toxins, re-hydrate your pores, and relax your muscles. Our Blue Osa Spa offers a range of different facials that use tropical, live botanical ingredients right from our backyard. 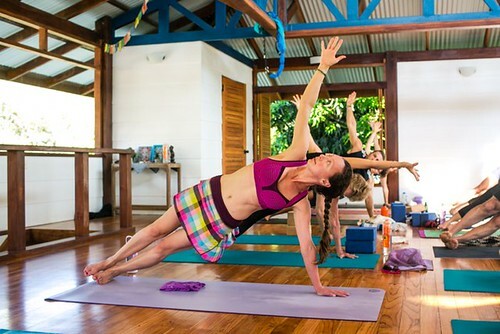 Yeah, I know, I know – yoga is the miracle cure for everything. But really, doing yoga regularly can even help improve your skin! Here’s the thing: increased blood flow, better circulation, reduced inflammation, and improved digestion are all things that help your skin look young and glowing, and all of those things are promoted in yoga. What’s more, India Times has 9 yoga poses for you that explicitly help improve your skin. Our bodies need vitamin D to be happy and healthy, and you’ll definitely want to get in some beach and pool time at Blue Osa. But it’s important to always protect your skin from the sun’s damaging UV rays if you’re going to be out for more than 15 minutes! Get some of our natural sunscreens and bring a sunhat. 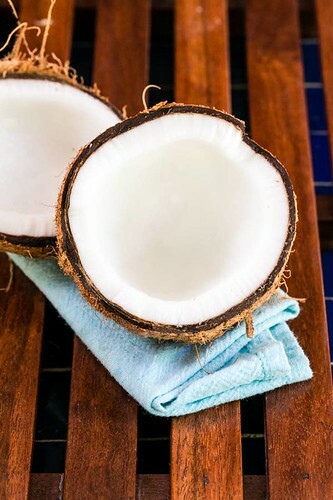 Coconut oil is not only a wonderful all-natural moisturizer, but it also has natural antibacterial and antifungal properties that will keep your skin cleansed and detoxed. Here in Costa Rica, you can be sure your coconut oil is pure, because you watched the coconut it came from fall off the tree! Papaya is a miracle fruit when it comes to skincare. 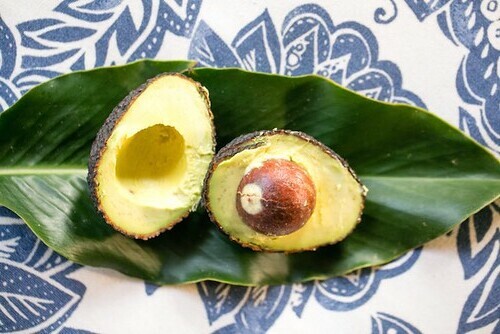 It’s filled with an enzyme called papain that is fantastic for skin – it detoxes and gets rid of dead skin cells, repairs aging skin, moisturizes dry skin, and helps heal damaged skin. Luckily, we have hundreds of papaya trees at our farm, and you get to eat fresh papaya every morning with breakfast. Body and facial scrubs are a great way to deep-clean your skin, shed dead skin cells, rehydrate, and improve circulation. We recommend making them yourself with all-natural ingredients. At our Blue Osa Spa, we offer a coconut body scrub for sensitive skin, a coffee scrub for energizing and revitalizing your skin, and a sea salt and herbs scrub for detoxifying and purifying your skin. All around the southern Pacific region of Costa Rica, on the beaches and in the surrounding jungles, you can find a special blue rainforest clay in the ground. The blue clay is beautifully vibrant, but it’s also rich in minerals that can be absorbed through the skin. 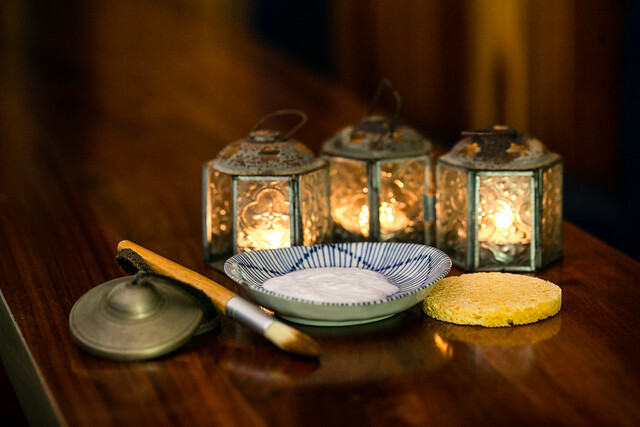 We have a huge deposit of this rich blue clay on the beach just in front of Blue Osa, and our Spa combines it with volcanic mud from Costa Rica’s Central Valley to create the most luscious, nourishing facials and body wraps for our guests. You’ve heard it before – you are what you eat. 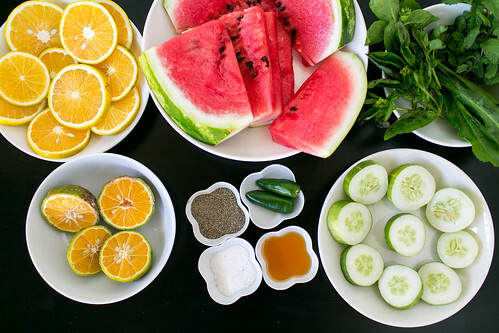 Your diet has a huge impact on your skin and eating natural, fresh, organic ingredients and vegetable-heavy meals keep your skin clean, healthy, and happy. That’s why we serve healthy, organic farm-to-table meals at Blue Osa that are filled with delicious veggies. 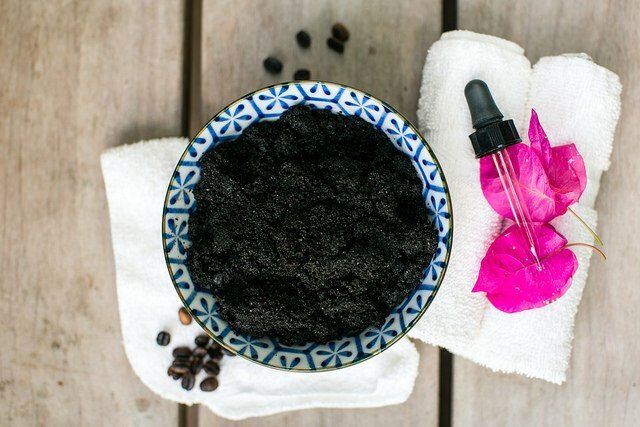 Coffee grounds are actually great for your skin! A good homemade coffee scrub energizes your skin, and the caffeine helps reduce fat build-up and makes you look revitalized. In Costa Rica, you’re in luck, because the Central Valley is filled with some of the best coffee farms in the world. Have yourself a delicious cup of fresh Costa Rican coffee, and then use the grounds to perk up your skin! Ready to relax and rejuvenate? Book one of our Blue Osa Spa packages today, and enjoy spa treatments every day in the middle of the Costa Rican rainforest!